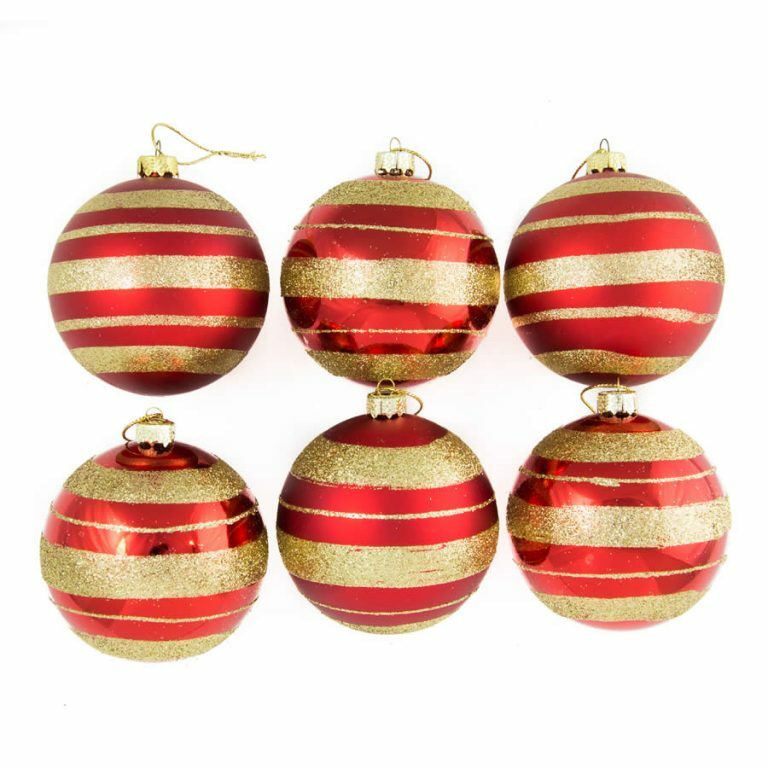 Each package of twelve Red 8cm baubles contains six matte ornaments and six shiny ornaments- to give your tree, wreath, and decor a unique, varied look. 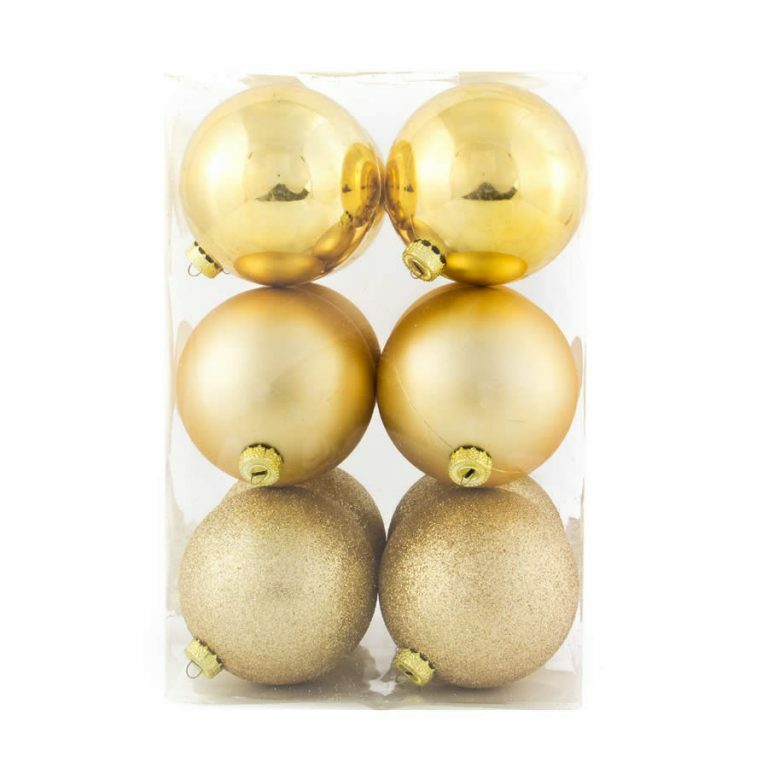 These are the baubles that everyone wants on their tree during the Christmas season- they are the timeless favourites that get used year after year. 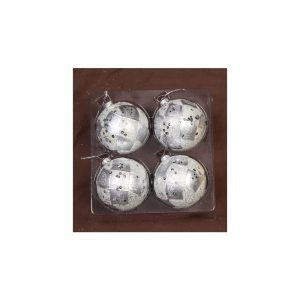 The difference with these lovely Christmas Decorations is the fact that they are shatterproof, so you won’t have to worry that they have gotten damaged during times spent in storage. 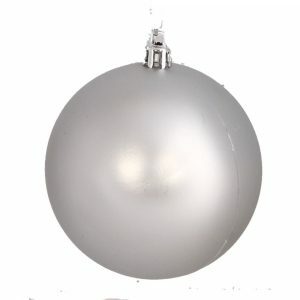 These will come out of your holidays storage unscathed- and resilient to drops, falls, and handling that glass ornaments simply can’t promise. 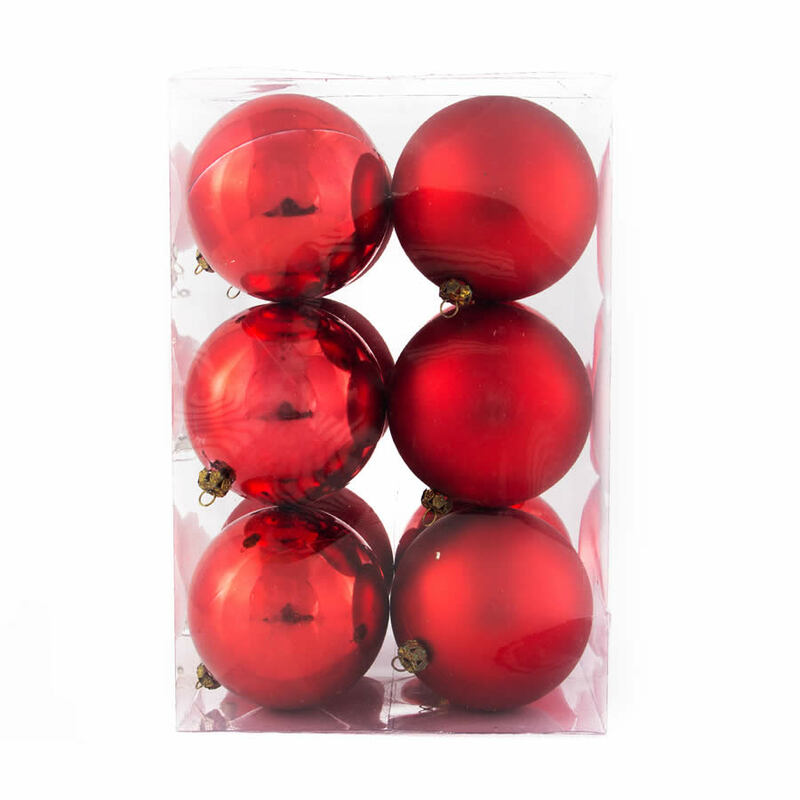 The package containing the twelve red baubles measures around 16cm wide by 24cm in height, and would be a very practical and inspiring gift to share with someone else this holiday!